We are happy to welcome two new hotels to our portfolio! 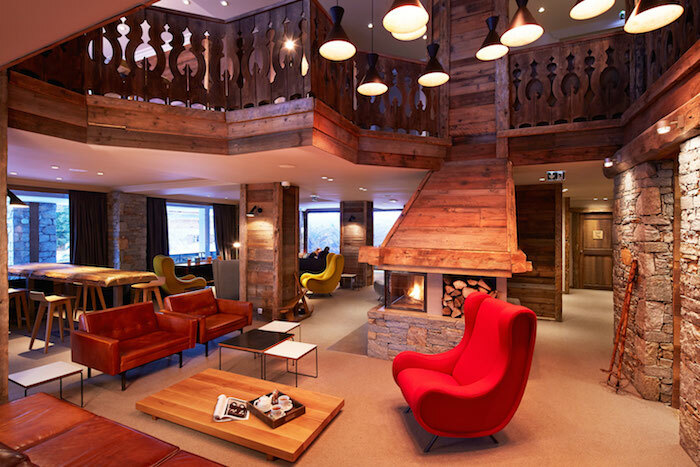 Hotel des Trois Vallées based in Courchevel is one of the oldest hotel in the Courchevel resort. Despite the old age, Hotel des Trois Vallées has been carefully preserved and renovated. The mixture original furniture and modernity gives a very special feel to the 4-star wooden chalet. Hotelcloud’s presence in the hotel will add to the modernity touch of the hotel and allow guests to order internal services as well as external activities. 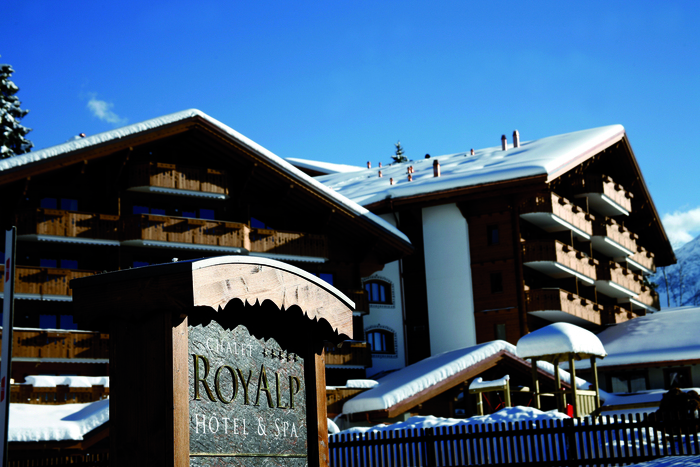 Located in the Swiss mountains (Villars-sur-Ollon), Chalet RoyAlp is a 5-star chalet of 63 rooms and suites. Best know for its Spa, which offers an array of beauty treatments, Chalet RoyAlp associates wellness along with comfort and design. By choosing Hotelcloud as their official concierge solution, Chalet RoyAlp will allow their clients to personalize their stay by ordering internal services such a romantic dinners or champagne through the Chalet app! Thinking of hitting the slopes this winter? You now know where to go!